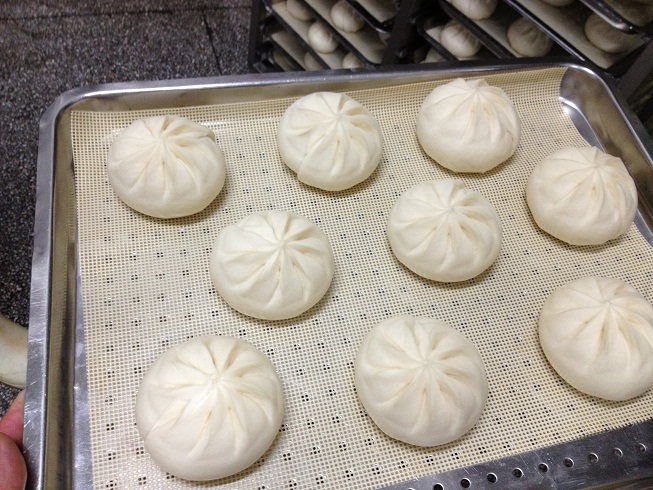 Steam bun dough forming machine is used to produce the dough sheet. Dough is sheeting to specified thickness. Any bread dough sheeting is availale. 1) The dough is kneaded by the first roller wheel,where you can adjust the thickness of the dough, and rolled by rotary rollers made of twelve roller wheels and a roller wheel by the way of flapping bit by bit to make the dough more polish,weight and quality are stable. 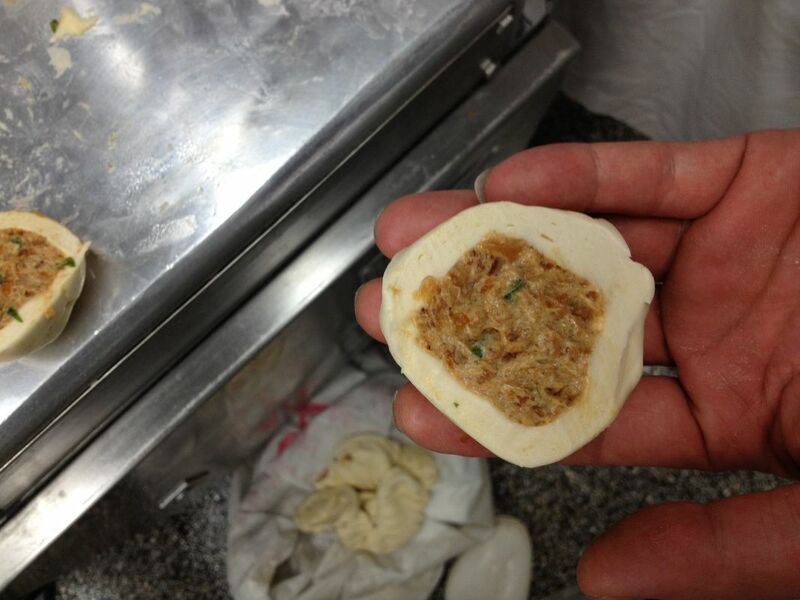 Then kneaded by shapely wheel which can adjust the thickness of the dough, according to the customer’s requirements. 3) Have a built-in PLC control system,may automatically adjust the speed of roller wheel. The degree of automatic is high . 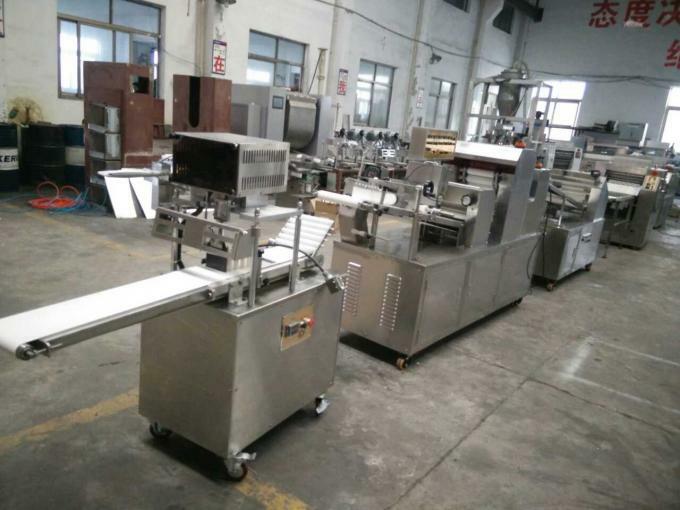 Industrial bread baking: Mass production line, used to produce steam bun, French bread, soft bread, flaky pastry, moon cake, steamed bun/bread, green bean cake, tortilla, chapati, rotti, Arabic bread, pita bread and other strong flour/bread flour bread baking.